We help you protect your business reputation! 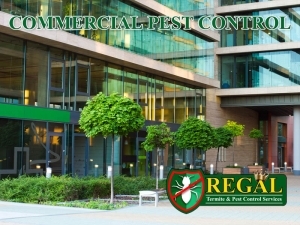 While you provide expert services to your customers, clients, or even other businesses, Regal can take care of the business of creating bug barriers, blocking invasive insects and other pests from destroying your lawn and living inside the walls of your commercial property. Lawns and shrubs can quickly be taken over by many different types of pests, and those pests can also invite other kinds of wildlife that considers them a source of food. Chinch bugs can hatch their eggs within one week of laying them and can practically destroy a lawn in a few more weeks. Serious damage to your landscaping can not only be expensive to repair or replace, but it can drive away business and bring down the value of your property. Termites will live inside the walls of your commercial property, eating away at it 24 hours a day, and causing the most expensive damage of any insect in Florida. 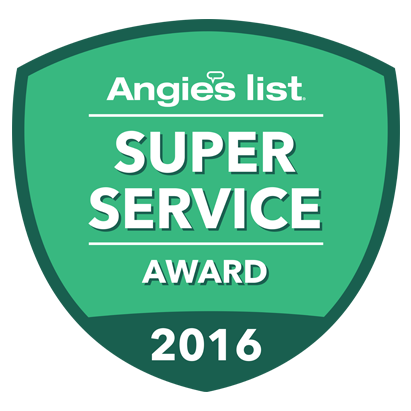 Your time is valuable, and Regal Pest Control’s professional and efficient services can help you spend more of it managing your company and less of it worrying about bugs, rodents and the damage they can cause inside your business. 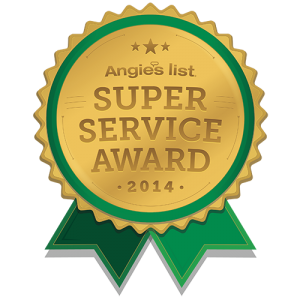 Protecting lawns & Shrubs is more important than one might think as people make snap decisions as they drive up. 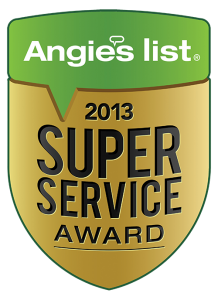 We are Florida’s top choice for Commercial Pest Control and look forward to protecting your business for life. 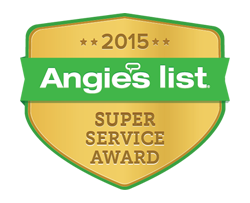 Call us and schedule your free business inspection.